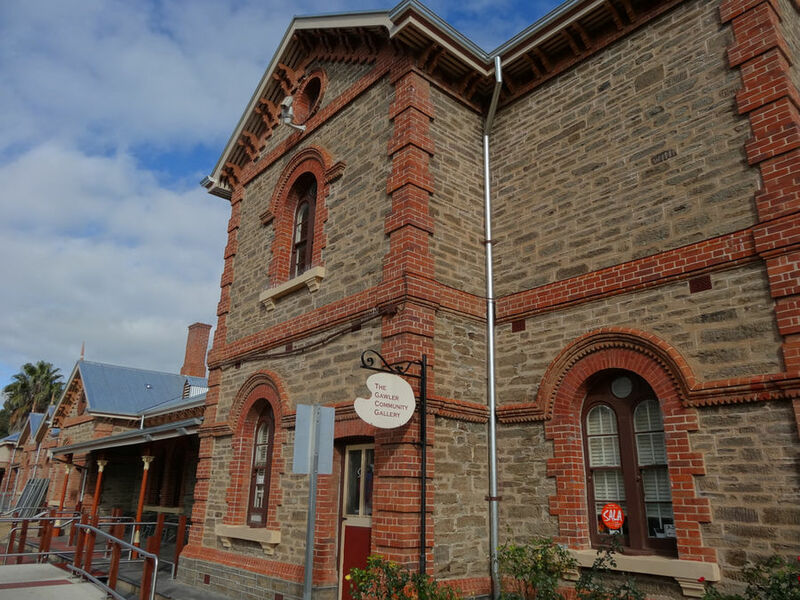 The Gawler Community Gallery is housed in the historic, heritage listed 'Old Station Masters House'. The Gawler Community Gallery is an initiative between the Gawler Arts Community, the Town of Gawler, Gawler Lions Club, Adelaide Metro, and Arts SA. It was officially opened on the 26th of February 2006.